Mental health. Gun restrictions. Access control. Video surveillance. Threat assessments. Emergency drills. School resource officers. Social media monitoring. The above are examples of ways schools have invested in improving school safety. 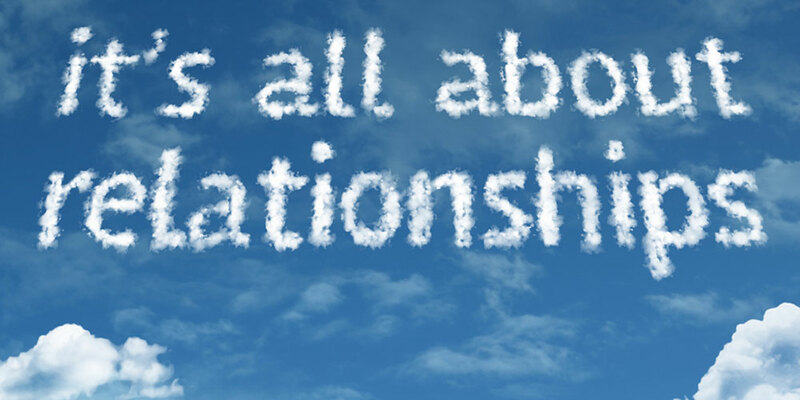 While their order of importance or overall effectiveness could be endlessly debated, there seemed to be one recurring sentiment throughout last month’s National Summit on School Safety: the importance of developing meaningful relationships between all school community stakeholders. 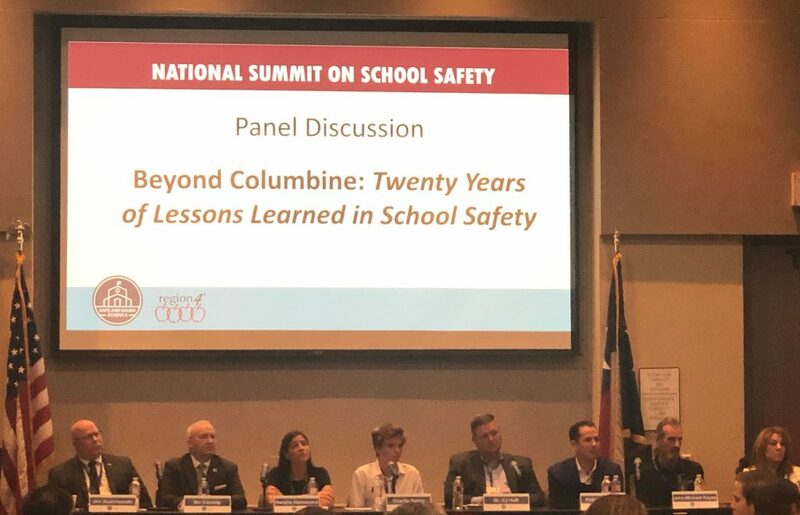 Hundreds of school safety professionals — including educators, administrators, behavioral health professionals, solution providers and community leaders — came together at the inaugural event, hosted by Safe and Sound Schools in Houston, to share their personal experiences and exchange ideas on school safety best practices. Michele Gay and Alissa Parker, co-founders of Safe and Sound Schools and the mothers of Josephine Gay and Emilie Parker, who both lost their lives at Sandy Hook Elementary, opened the event, walking attendees through their perspectives of December 14, 2012. The dynamic duo discussed how they made it from the moment they found out their daughters’ lives were senselessly cut short to now being able to speak to others about their experiences in the hopes of preventing other families from going through what they are. For Michele, it was her three pillars of support that got her to this point: faith, friends and family. Through therapy and connecting with others, Michele found the strength to carry on her daughter’s memory while helping others. Registration for the 2019 Campus Safety Conferences Is Now Open! Register today at CampusSafetyConference.com or call (855) 351-0927. Both Alissa’s and Michele’s children wanted to return to school, even after something so terrible happened, because so many of the people they had developed meaningful relationships with over the years were within those walls. On Day 2 of the event, a panel consisting of an association president, an association executive director, a former superintendent, and school shooting survivors, to name a few, discussed their unique viewpoints on school safety and how they are working tirelessly to ensure all students feel safe every day they walk into school. National Summit on School Safety panelists, from left to right: Jim Accomando, president of the National Parent Teacher Association; Mo Canady, executive director of the National Association of School Resource Officers; Natalie Hammond, surviving Sandy Hook teacher; Charlie Hobin, student leader and founder of Orange United; Dr. CJ Huff, former superintendent of the Joplin, Missouri schools; Patrick Ireland, surviving Columbine student; John-Michael Keyes, father of Emily Keyes and executive director of the I Love U Guys Foundation; and Dr. Melissa Reeves, past president of the National Association of School Psychologists. Patrick Ireland, surviving Columbine student, and Natalie Hammond, surviving Sandy Hook teacher, both spoke to how family and community support has helped them in their ongoing recovery. Patrick encouraged open communication with family, teachers and school counselors. He said in some ways, he felt “chosen” because his family was in a good position to handle what had happened. Natalie brought the discussion back to pillars of support, describing how doctors moved her to the end of the hallway near the waiting room because she had countless family members coming to visit as she recovered from her gunshot wounds. Not everyone is as plentiful in family support as Patrick and Natalie, but if you are, don’t underestimate the importance of those closest to you when you are faced with a traumatic event. Mo Canady, executive director of the National Association of School Resource Officers (NASRO), also spoke on the panel. Canady said the main purpose of a school resource officer is to bridge the gap between law enforcement and youth. 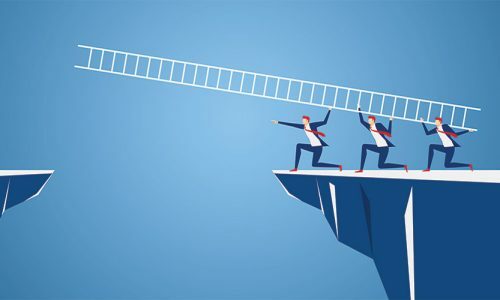 While many might see SROs as only there to keep out the ‘bad guys,’ their real purpose is to make students feel comfortable approaching them or any other law enforcement officer with questions or concerns, both inside and outside of school. It’s just an added bonus that they have professional protection training. Continue on to Page 2. The post School Safety Is About Creating Meaningful Relationships appeared first on Campus Safety Magazine.